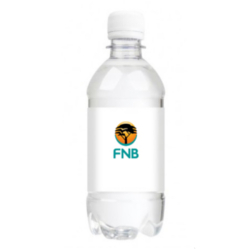 Thank you for your interest in our 330ml Still Water in Standard Bottle. Please complete your details on the 'Quick Quote' form and click the Submit Button at the bottom of the page. 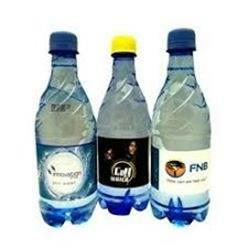 A customer service consultant will contact you about the 330ml Still Water in Standard Bottle with a quotation. You may be required to travel often probably, within the city or from one city to the other. 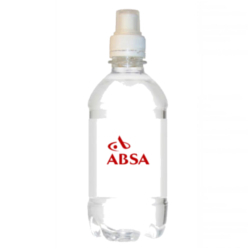 You do require to carry along with you, safe hygienic water that you can drink without any worry. You can check out on the 330 ml. still water in sport bottle. 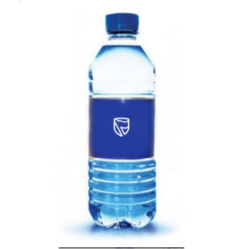 This bottle is good enough to keep good amount of water to help you be fresh and energetic all the time. This bottle is completely safe for all ages.